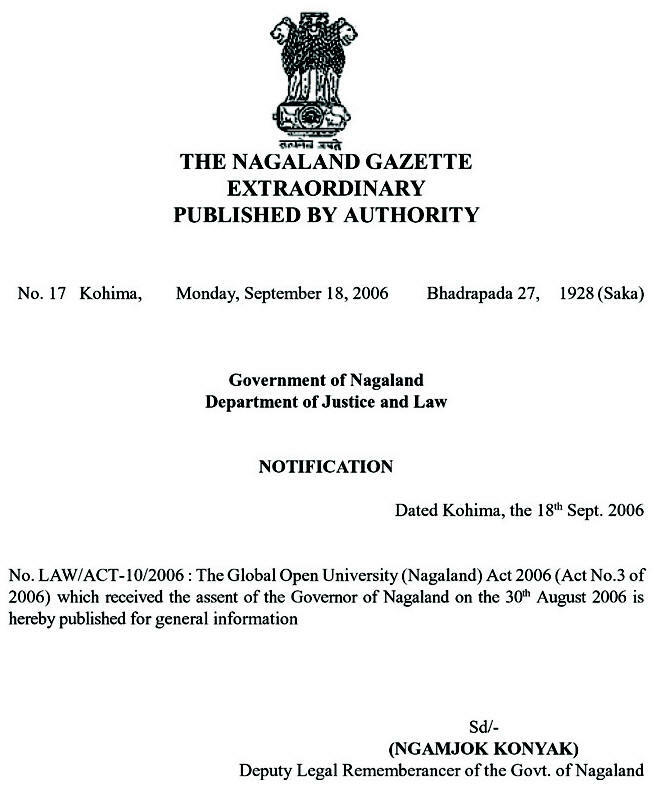 Objective : The two years Distance Learning Master of Social Work (MSW) Degree conducted by The Global Open University, Nagaland has been designed for meeting the demand of the growing needs of experts in the fields of social and community development, resource mobilisation for social work, social unrest and violence etc. 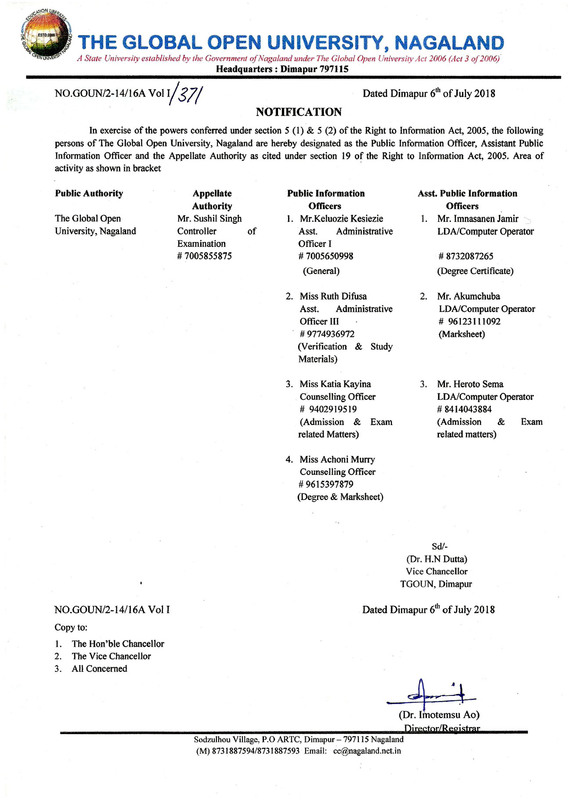 Award : Master of Social Work (MSW) Degree shall be awarded to all the successful candidates by The Global Open University, Nagaland. Social Work is a professional and academic discipline committed to the pursuit of social welfare, social change and social justice. This field works towards research and practice to improve the quality of life and to the development of potential of each individual, group and community of a society. Social workers perform interventions through research, policy, direct practice and teaching. Research in social work is focused on human development, social policy, public administration, programme evaluation and community development. There are ample opportunities in the field of social work.